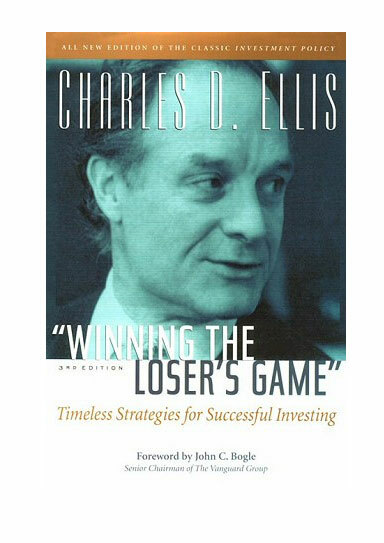 Notes: Historical data proves that when individual investors fight to beat the market, they are bound to lose. Ellis explains how readers can use the market to their advantage if they deploy its powers carefully and wisely. 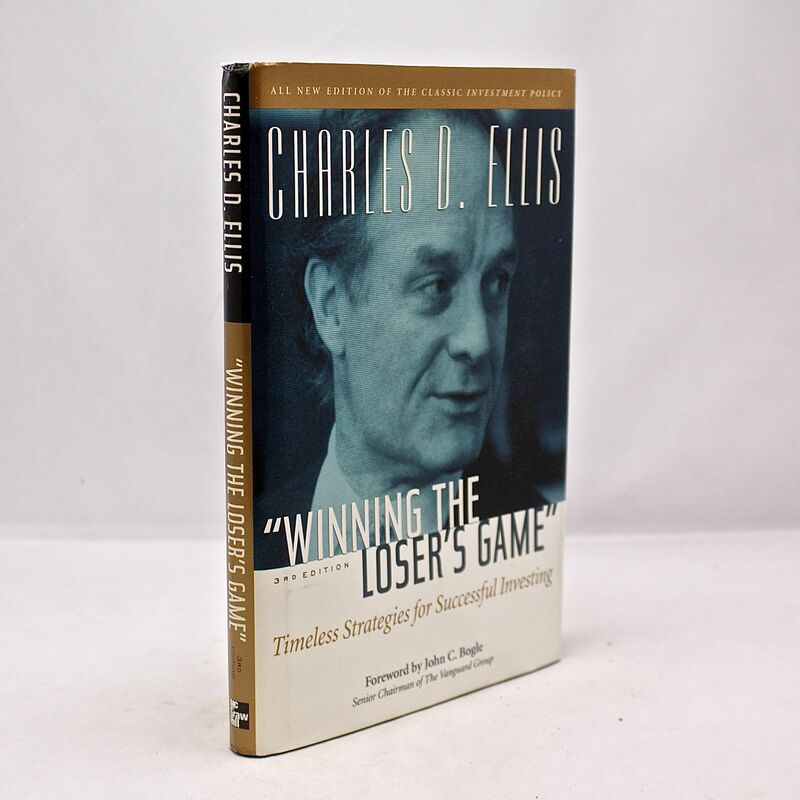 With a writing style that is concise and to the point, Ellis had added timely material to his timeless classic, making Winning the Loser’s Game more relevant than ever before.